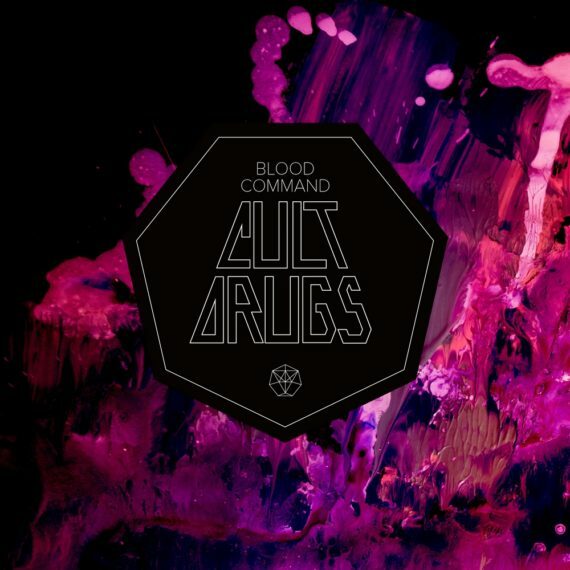 Blood Command have announced the artwork and tracklist for their upcoming album Cult Drugs. The band’s new work is their first in five years, while the eponymous single from the record has been recently premiered with Upset. Talking about the first release from the album, the Norwegian four-piece said: “Cult Drugs is about the reasons you think you have to do or mean something. Despite widespread acclaim in the music press, Blood Command haven’t released any music for half a decade. Their previous album, Funeral Beach, received 5/5 in Kerrang! as well as 9/10 in Rock Sound and 9/10 in Metal Hammer UK. “The title Cult Drugs comes from the realization that we’re all in some ways part of a cult that informs our way of being and our ways of thinking,” said producer Yngve Andersen. “We’re programmed to perceive ourselves as the good guys, no matter what side we’re on. Most people live with a self-manipulation so extensive that it can compare to drug addiction,” he continued.